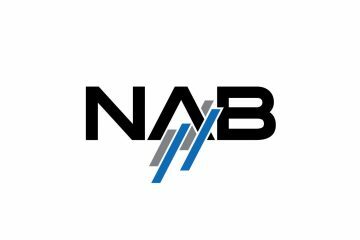 Telstra Broadcast Services is delighted to welcome SMPTE members for an exclusive “sneak peek” look at their new Broadcast Operations Centre, in advance of the official launch on August 4th. 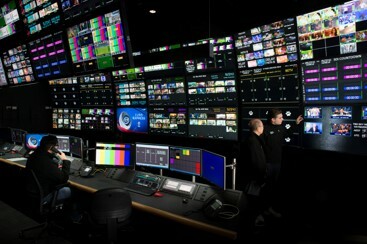 Telstra’s Broadcast Operations Centre represents a significant investment in leading edge broadcast and IP technology. 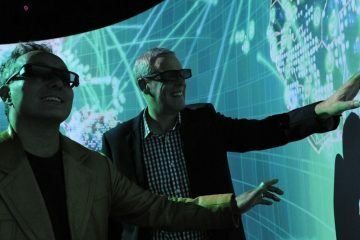 The BOC is designed to enable Australian and international customers to easily scale, grow and innovate in their business, in partnership with Telstra. 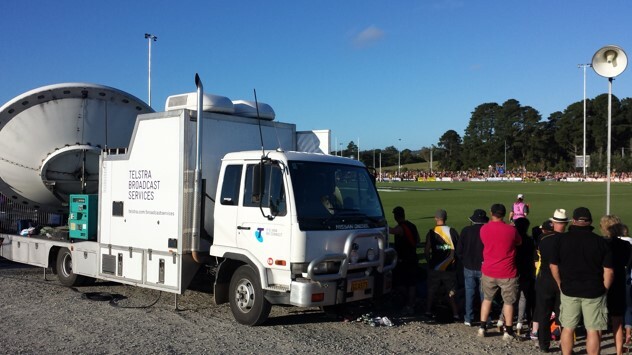 As the hub of Telstra’s extensive broadcast and professional media services, the BOC connects Telstra’s domest ic and global media networks, satellite earth stations, Master Control Rooms and Disaster Recovery facilities. More than 40 customers and 300 services have migrated to the BOC, and from June 15th the new facility has been fully operational. Paul Suters, GM of Engineering and Operations, will give an overview presentation of the technology and services at the BOC, followed by tours of both the Master Control Room and Bookings area on Level 2, and the Equipment Data Centre on Level 4.